Police in Seattle, Washington have re-examined the investigation into Kurt Cobain's death but decided not to reopen the case because they found no new evidence. Police in Seattle, Washington have re-examined the investigation into Kurt Cobain's death. The King County Sheriff's Office recently assigned a detective to look into the files, almost 20 years after the Nirvana frontman was found dead in his home in the city. The detective developed four rolls of 35 mm film depicting images from the scene of the rocker's death that had been sitting in the evidence vault. But he decided not to reopen the case, as there were no new findings. Police spokesperson Renee Witt told the Seattle Times: "He dug up the files and had another look and there was nothing new." 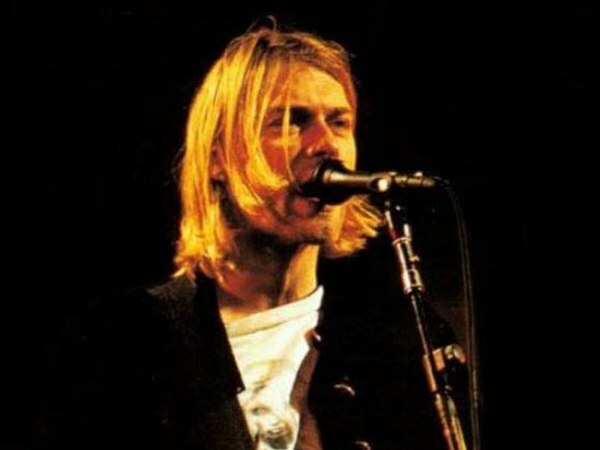 The Seattle Police Department also wrote on Twitter: "Despite an erroneous news report, we have not 'reopened' the investigation into the suicide of Kurt Cobain. Our detective reviewed the case file anticipating questions surrounding the closed Cobain case as the 20 yr anniversary approaches (sic)." An electrician found the Smells Like Teen Spirit hitmaker's body on April 8, 1994. An autopsy revealed that the 27-year-old singer died from a self-inflicted shotgun wound and had a lethal amount of heroin in his bloodstream. His death was ruled a suicide by the medical examiner.